Simulation Lab for Fairleigh Dickinson University School of Pharmacy. The lab facilitates better patient and nurse relationships, strengthens the ability to properly assess medical emergencies, and improves safety using best practices. 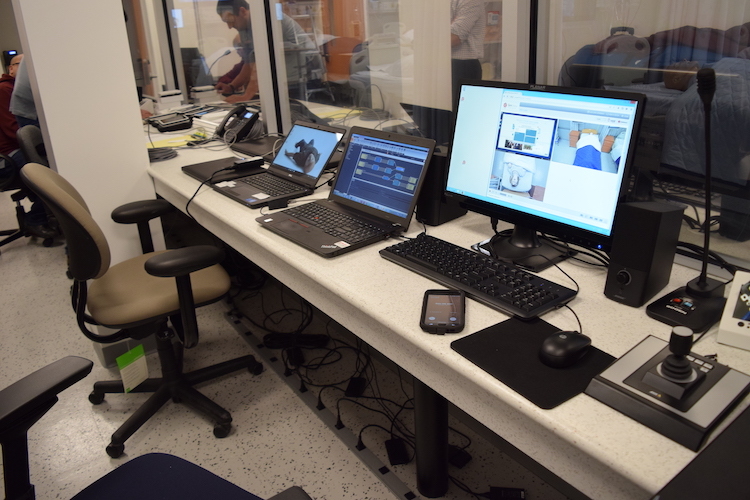 CSAV provided the technology at the Fairleigh Dickinson University School of Pharmacy that records simulations, as well as the technology for the instructors to communicate with the students and nurses. After simulation training is over, the technology that was recording is used for a debriefing session. Debriefing sessions are where instructors get to open up discussion and provide feedback to the students. These debriefing sessions can also be recorded using our technology, to ensure that the instructors are giving optimal feedback. 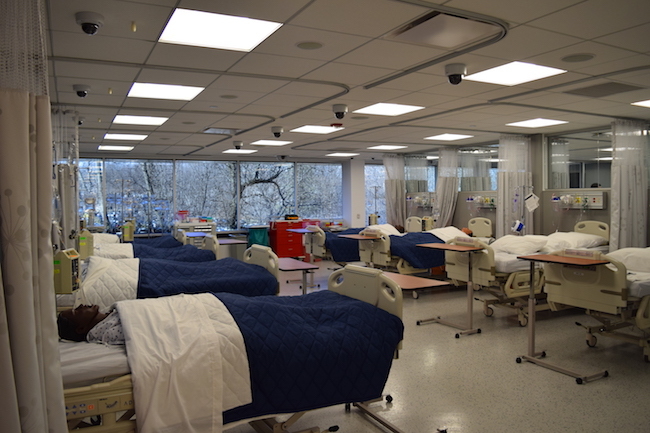 CSAV provided equipment for the control room and 8 of the patient beds. The control room uses Laerdal technology and CSAV installed components to watch the action and communicate with instructors and patients. CSAV works alongside Laerdal, a multinational manufacturer of medical and training equipment for the healthcare industry. Laerdal provides computer-operated manikins that simulate real human behavior. Students will be able to interact with these manikins that are being observed and controlled by the instructors. This allows for a constructive and practical learning experience. Nurses and others in training will be able to improve multiple medical skill sets. 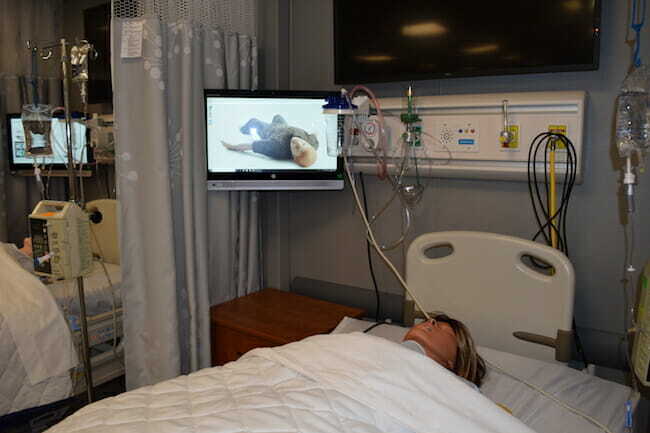 Looking for more information about Medical Simulation Labs? Contact CSAV today at 732-577-0077.